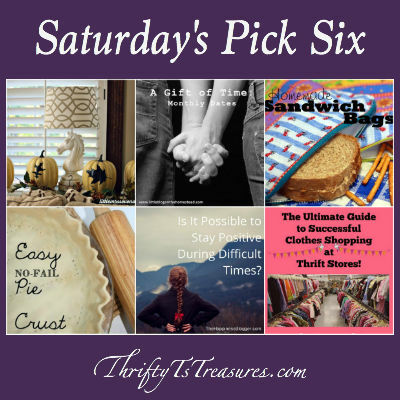 I’m so excited that you’ve stopped by Saturday’s Pick Six! 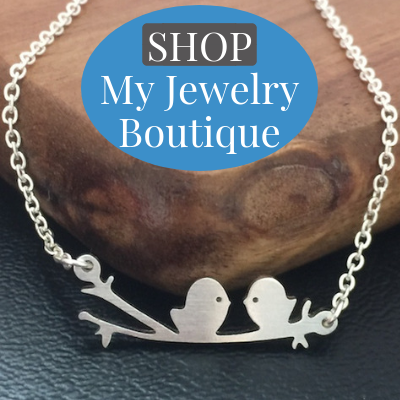 Kick back, relax and check out my favorite posts from this week’s Wow Me Wednesday Party! 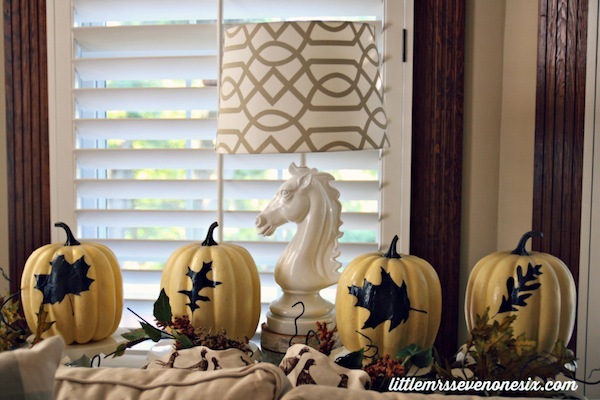 These Fall Leaves Silhouette Pumpkins from Little Mrs. Seven One Six are adorable. 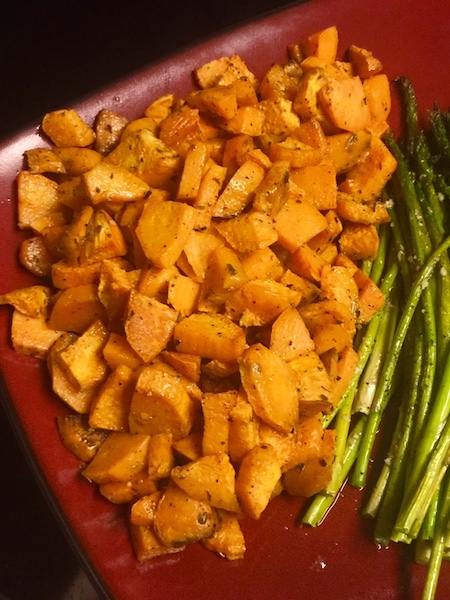 Your friends and family will never believe that you made them yourself! Who said the best gifts cost the most money? 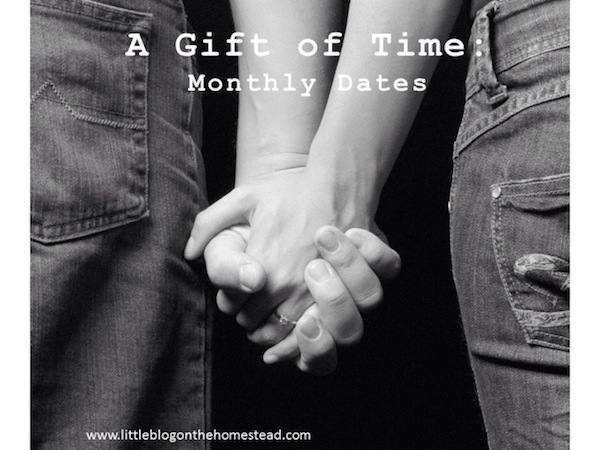 Whether or not you’re on a tight budget, you’ll love this The Gift of Time – Monthly Dates from Little Blog On The Homestead! 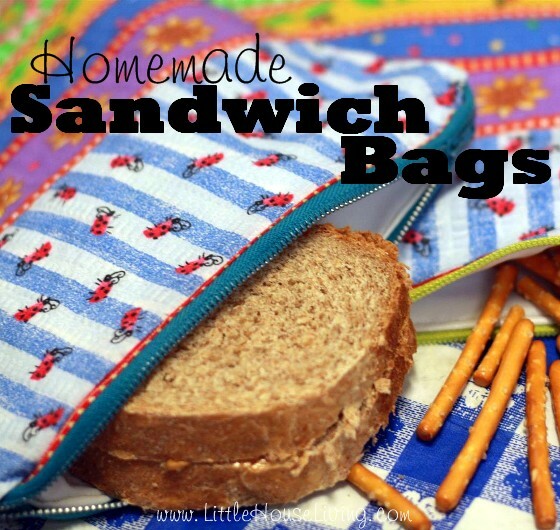 Little House Living has a fabulous step-by-step tutorial to make Homemade Sandwich Bags! I’ll admit it…I’m intimidated at the thought of making a pie crust. 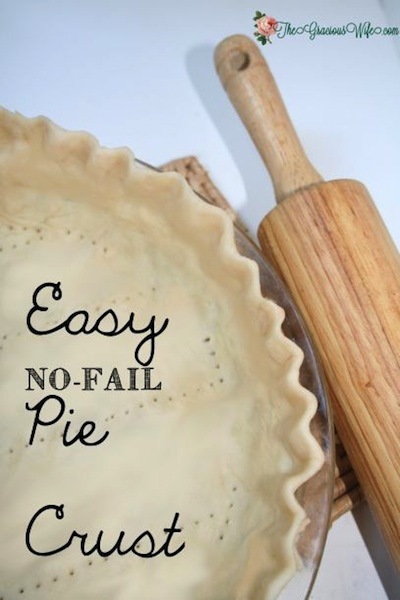 But with only three ingredients, you’ll want to grab The Gracious Wife’s No-Fail Pie Crust recipe! 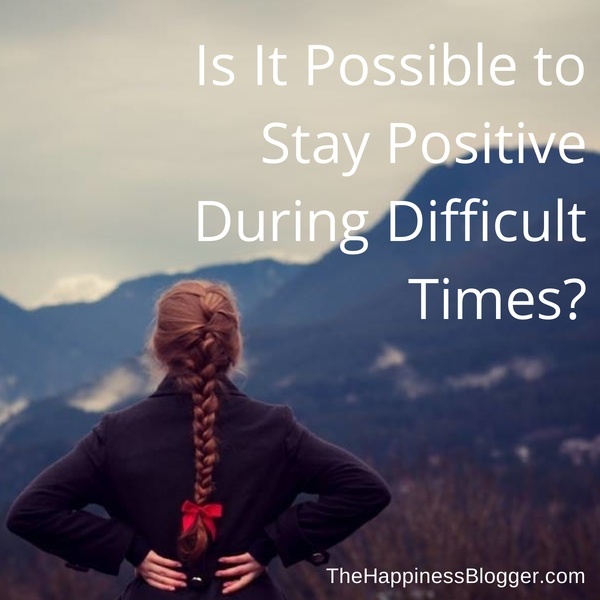 Is It Possible To Stay Positive During Difficult Times? The Happiness Blogger shares some great insight and tips for us! We’ve saved a ton of money by shopping at the thrift stores. 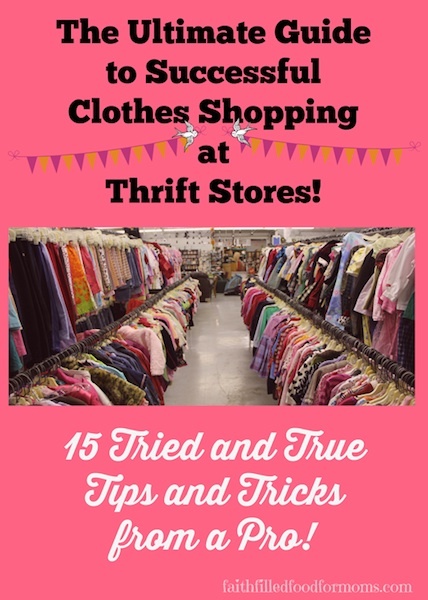 Check out The Ultimate Guide To Successful Clothes Shopping At Thrift Stores from Faith Filled Food From Moms!